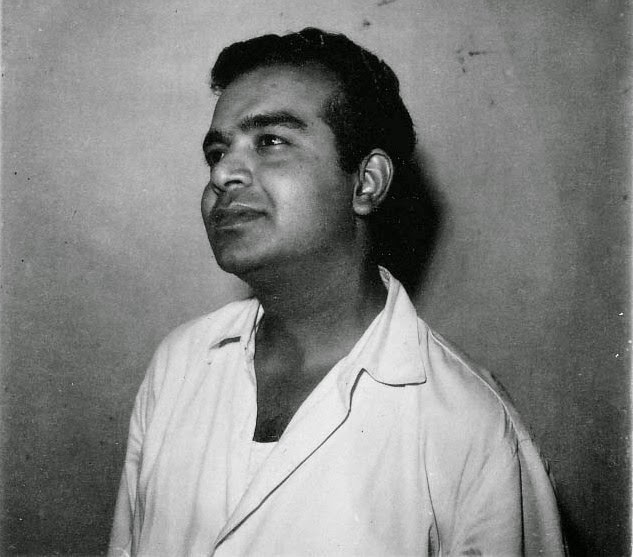 My Final Post- Touching Obituaries and An Emotional Meeting with Dharmendraji. March 8, 2016 was the 44th death anniversary of my father. 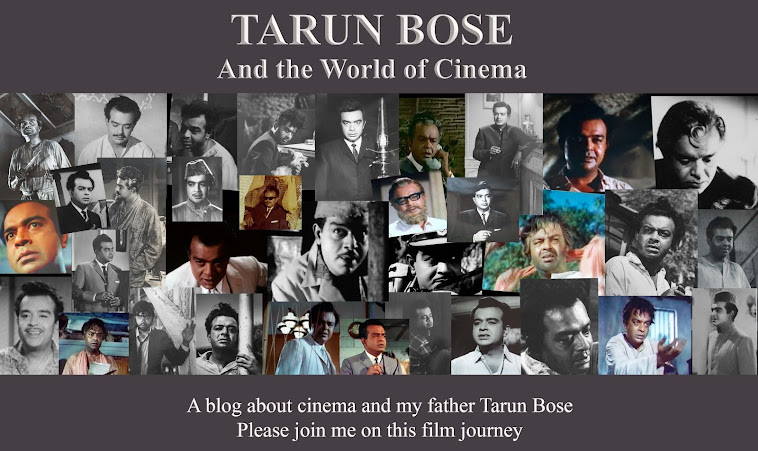 I started this blog to share all that I knew about my father and the world of cinema during his time. I knew that there were some diehard fans of old Hindi films who would enjoy this blog, beyond that I did not give it much thought. This blog’s unexpected success (going by the statistics) has been a pleasant surprise for me. I think any writer of non-fiction would be very happy to see his/her work being used as a reference material. 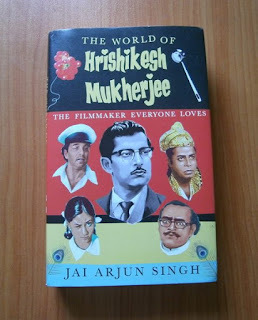 I am no different, I was definitely happy to see writer Jai Arjun Singh include this blog in the recommended reading list in his book The World of Hrishikesh Mukherjee. My previous post, was going to be my last post in this blog. I had just planned on giving this blog some finishing touches, give it the look of a regular website, that was about it. 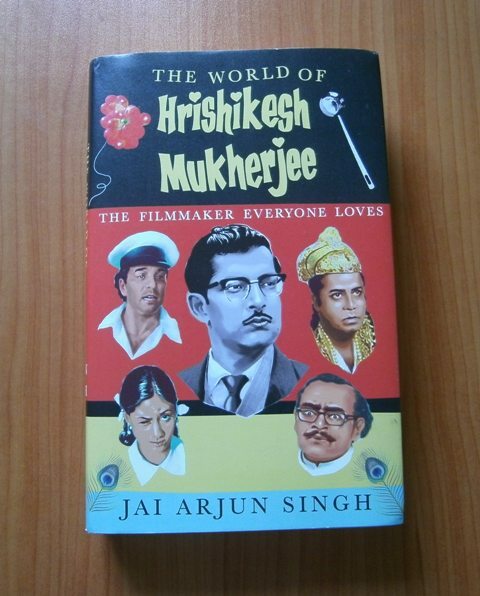 Then something interesting happened, I received an email from writer Jai Arjun Singh informing me that his book on Hrishikesh Mukherjee was going to release in a few days and that he would like his publishers Penguin India to send me a copy, if you are wondering why? Well he had written about my father and he had also taken a quote from my interview with Hrishikesh Mukherjee. Before I go any further about the book, I think it is only right that in filmy style I first go into flashback mode. As I have mentioned in the About page, I always wanted to have a site dedicated to my father. Way back in the past I wasn’t sure about the form the site would take, but one thing I was sure about and that was I would have a section on scenes from his films. I therefore started collecting DVDs of his films, so that my brother could edit the scenes and upload them. Initially in the first few posts my brother did just that, but those of you who are regular readers may have noticed that I now use a new tool TubeChop. This has made life easier, there is now no need to edit the scenes, all I have to do is directly chop the videos from You Tube and either embed them or link to the chopped scene. As Tube Chop does not provide you with an option of a suitable thumbnail, I decided to publish the screen caps from the chosen scenes and provide links to the chopped scene instead of embedding them. Labels: Ashok Kumar, Chand Aur Suraj, Choti Bahu, Devanand, Devar, Dharmendra, Dulal Guha, Joy Mukherjee.Nirupa Roy., Maharaja, Mujhe Jeene Do, Nitin Bose., Pyar Mohabbat, Rajesh Khanna, Sanjeev Kumar, Shama, Umeed. When I began with Memories & Memorabilia, I began with some amount of trepidation, I thought I should not allow my personal emotions to come in the way, that is, I should not let my heart rule my head. I was just going to share a few memories and wind up, but your comments and overwhelming response emboldened me to stretch it to four parts. Interestingly this blog’s statistics has stunned me. Initially it gave some competition to my food blog, but now it has raced ahead leaving my food blog way behind. I am surprised considering it focuses on just one person who passed away long ago and I did not do much to promote it. In this final instalment therefore, I am sharing all that I had not thought of sharing, I am now encouraged to share almost everything. Memories & Memorabilia (Part 3) - Some more sweet memories. It is indeed amazing the number of things we managed to unearth, so here are some more pieces of sweet memories and memorabilia. 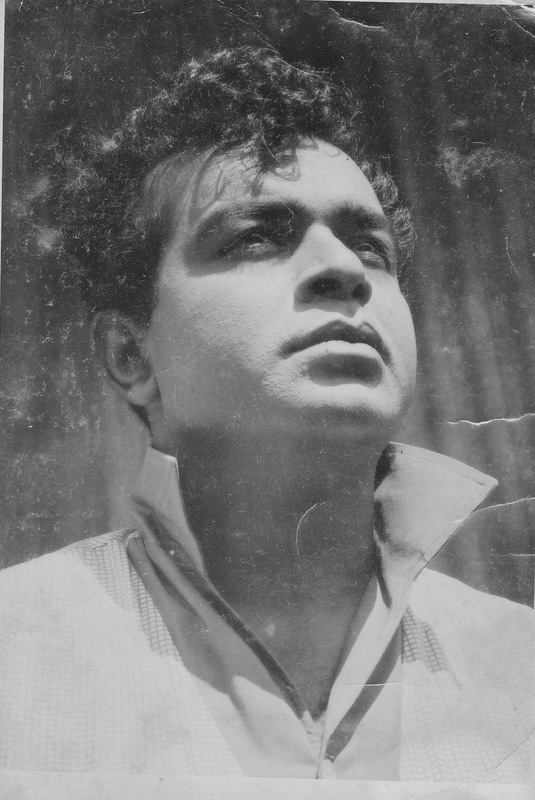 My father before becoming a film actor. It is amazing the amount of things we accumulate and cling to (they are sweet memories after all) during the course of our lives. It is a different matter that as we get on with our daily lives, we forget where they have been kept, that is what happened with us. My brother and I have decided to reduce the clutter and there is also a realization that it is time to let go of the past. 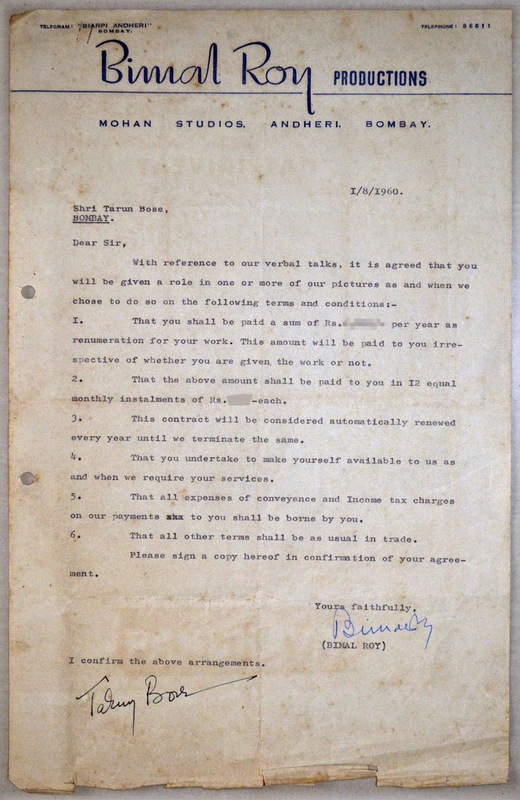 We were, therefore, going through all that we had held on to for so many years and were happy to find some real interesting stuff related to our father. Today is my father’s 86th birth anniversary and I feel today is right day to share all that I have unearthed. Memories & Memorabilia - Some bits of history. My father as a newcomer. It is a shame really, what am I doing? First I deleted my replies to some of the comments and now I went and deleted an entire post. I thought I had learnt a lesson that 'Haste makes Waste' but it appears I have obviously not. In my defence all I can say is that shortage of time and the constant drumming in my area (it is festival time after all) has led me to commit such a mistake. A weak excuse I know, but frankly I have no other excuse.